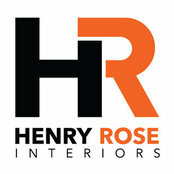 Henry Rose Interiors are specialists in bespoke luxury kitchens, bedrooms and bathrooms. 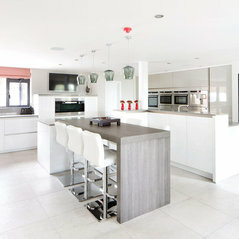 We design, supply and install so that you only ever have one person to talk to. We are a family run independent retailer and listen to what you want from your new room and have the vision to tell you what will work and what may not. We work with you and your ideas and guide you through the whole process and provide support every step of the way.